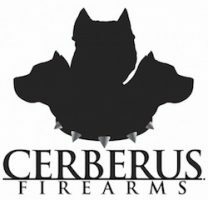 If you are looking for quality work, stop by Cerberus Firearms! Over 14 years experience working with all types of firearms. We are proud members of the NRA and pride ourselves on our support for 2nd amendment rights!